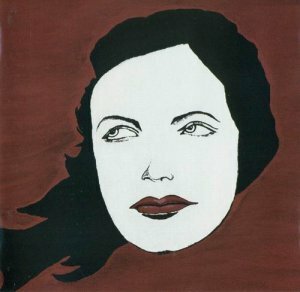 Moon Safari are a Swedish progressive rock band formed in Skelleftea in 2003. They gained recognition after they recorded a demo tape that caught the attention of keyboardist Tomas Bodin of The Flower Kings. Their genre is predominantly symphonic rock, though their music incorporates many different styles. Common characteristics of their sound include intricate vocal harmonization, acoustic or smoothly electric instrumentals, and pervasive tonal structures in the major and minor modes.